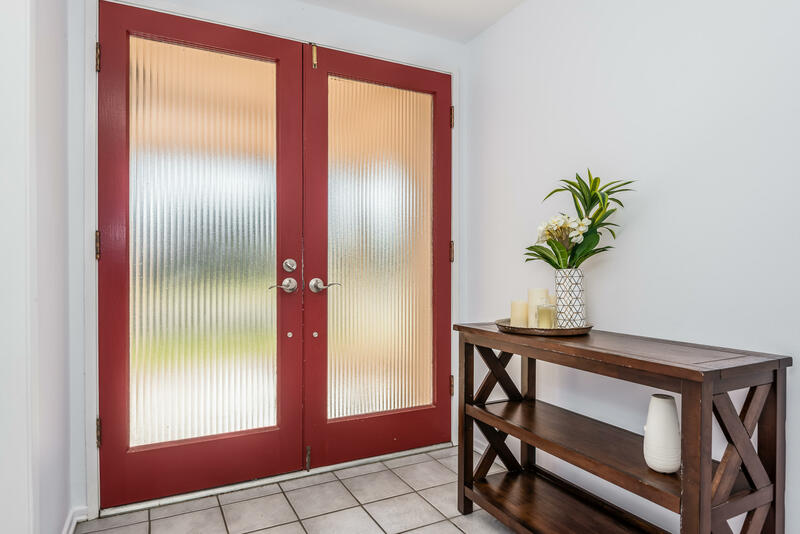 Welcome to the Goodland! 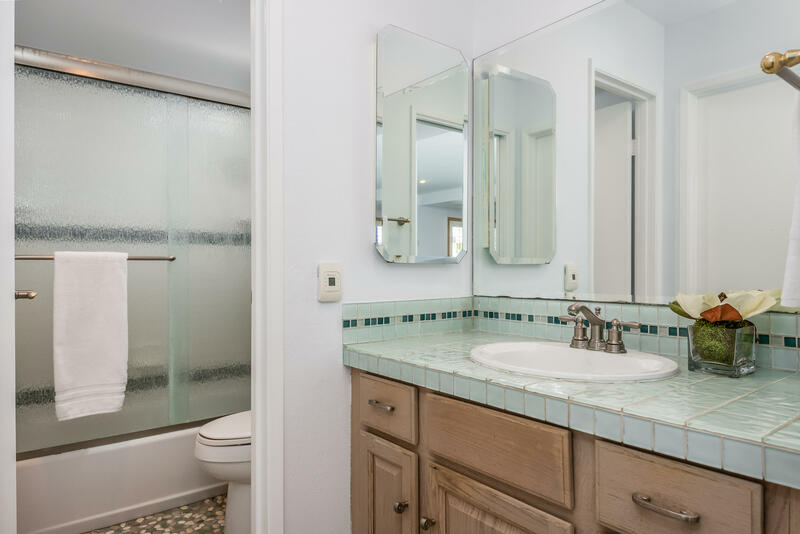 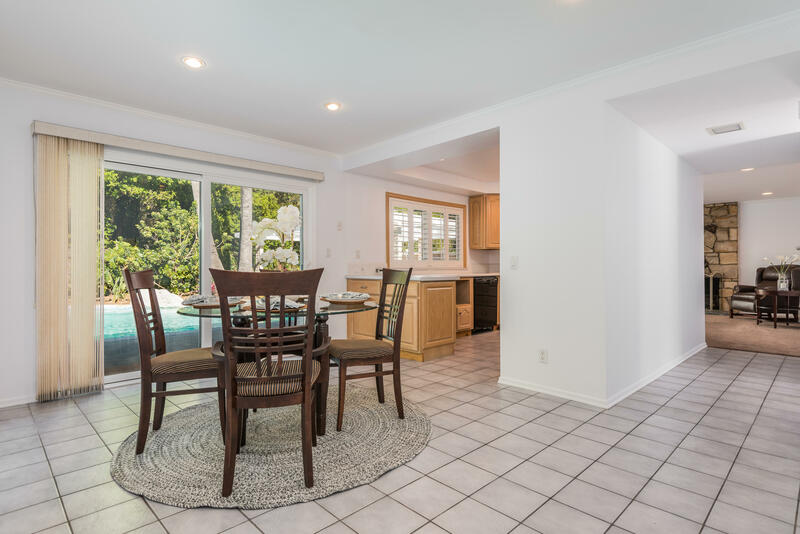 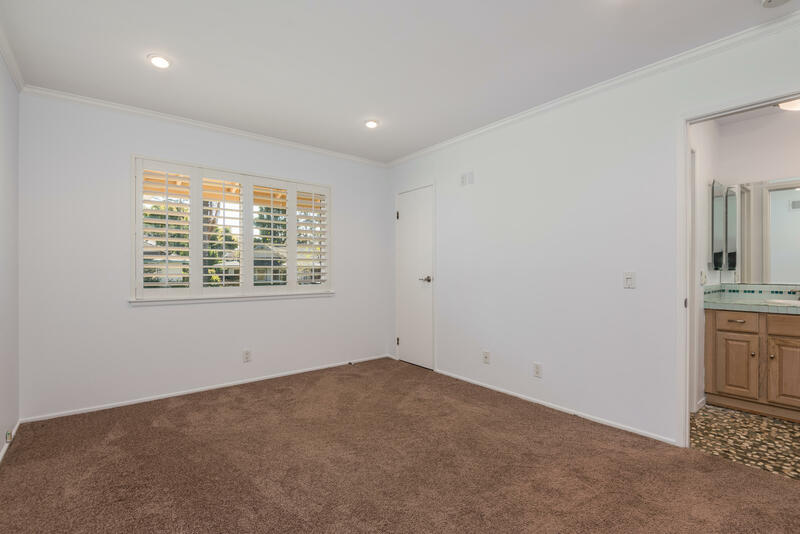 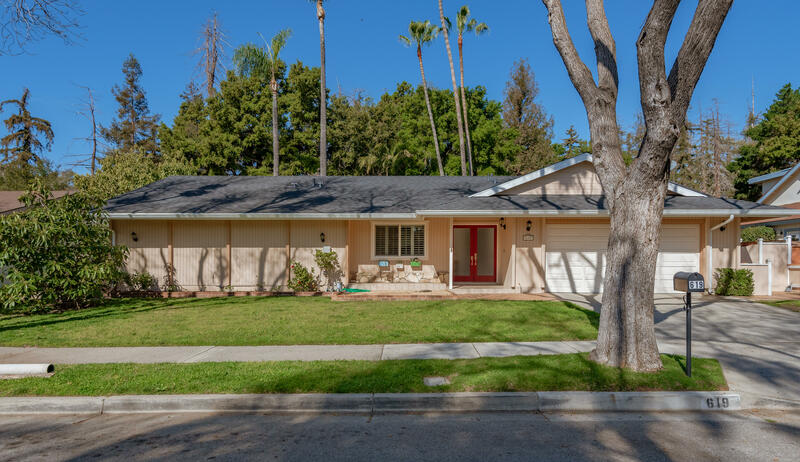 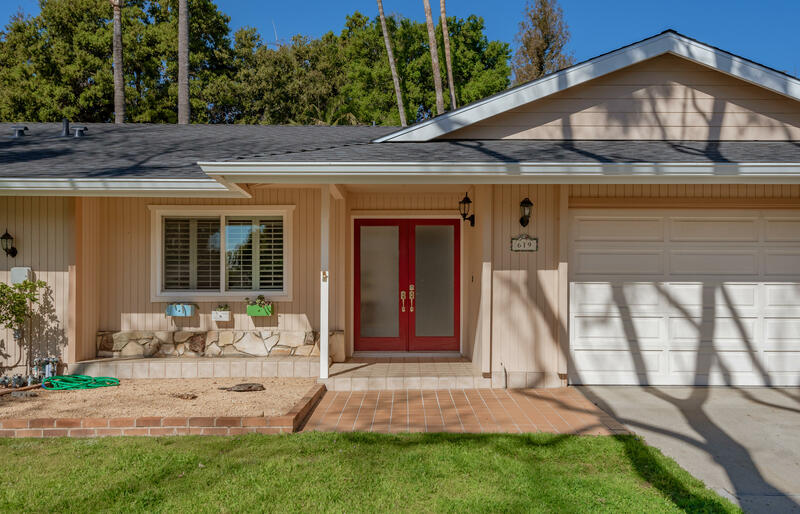 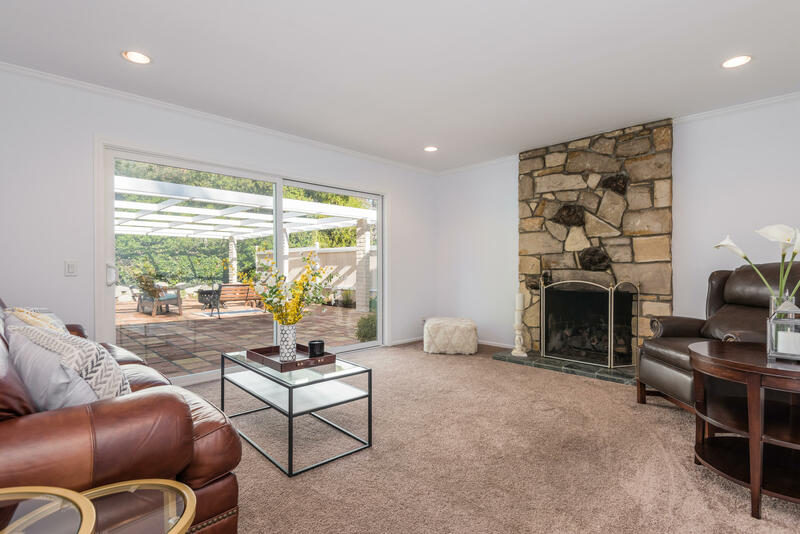 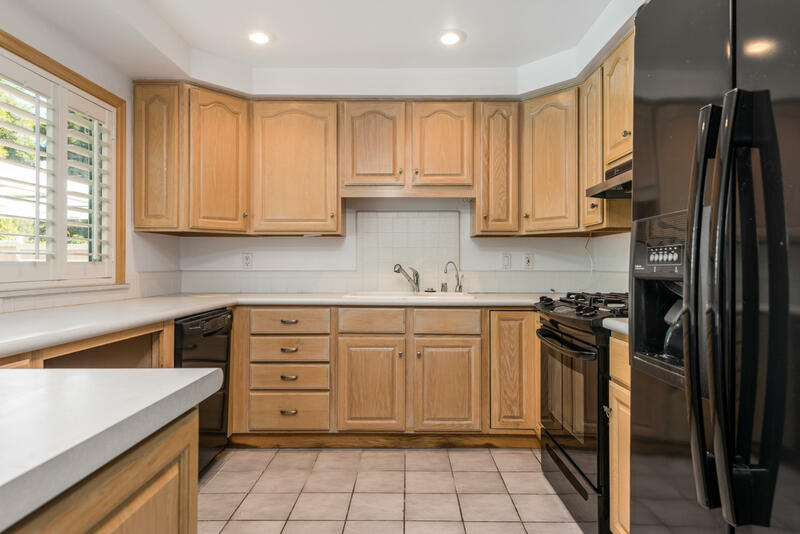 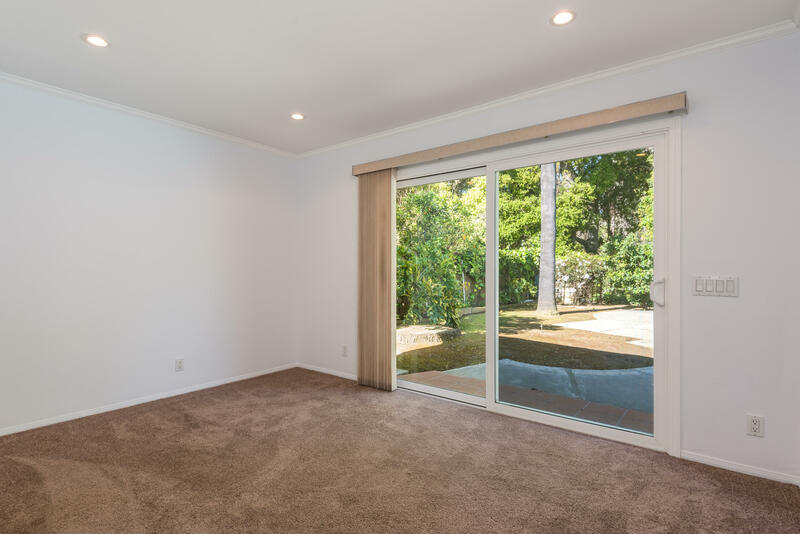 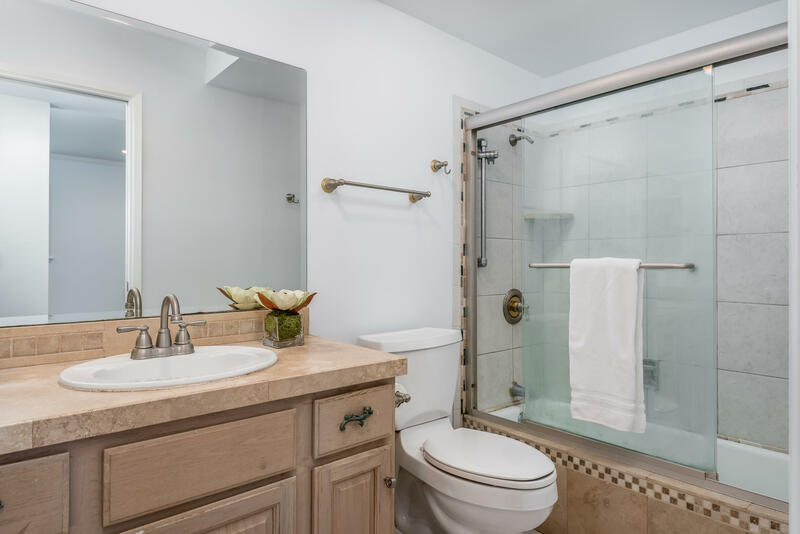 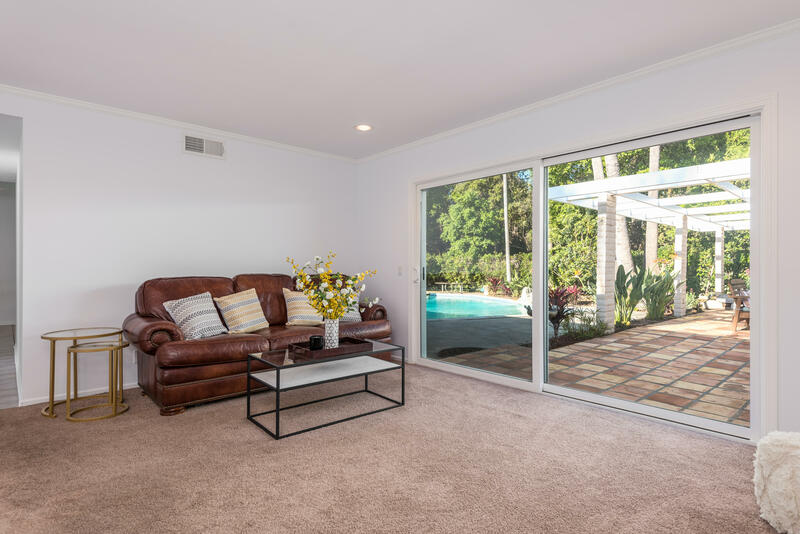 This move-in ready single-level home is located in one of the best neighborhoods in Goleta! 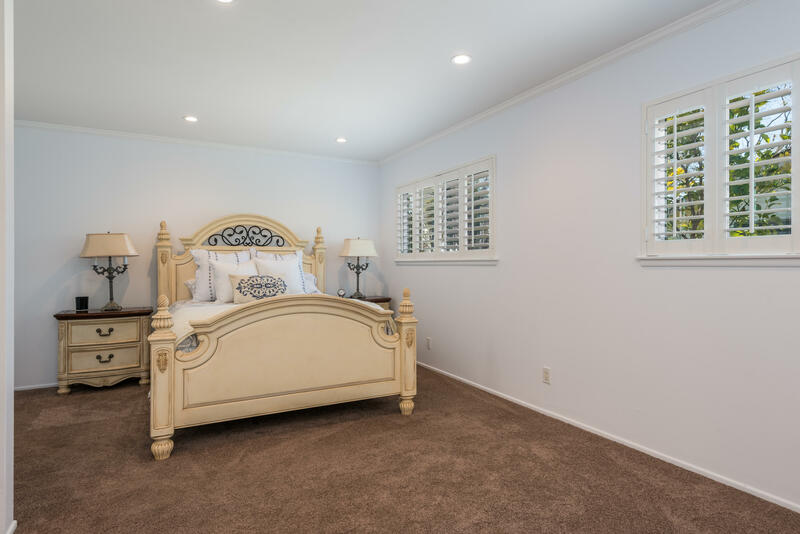 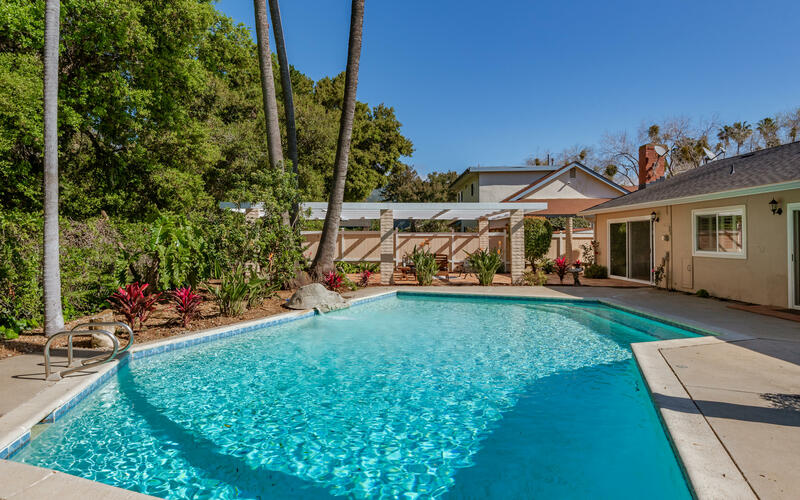 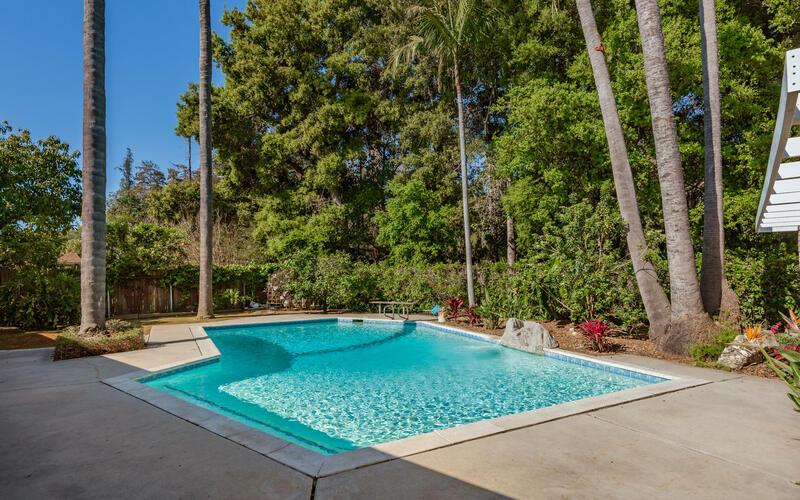 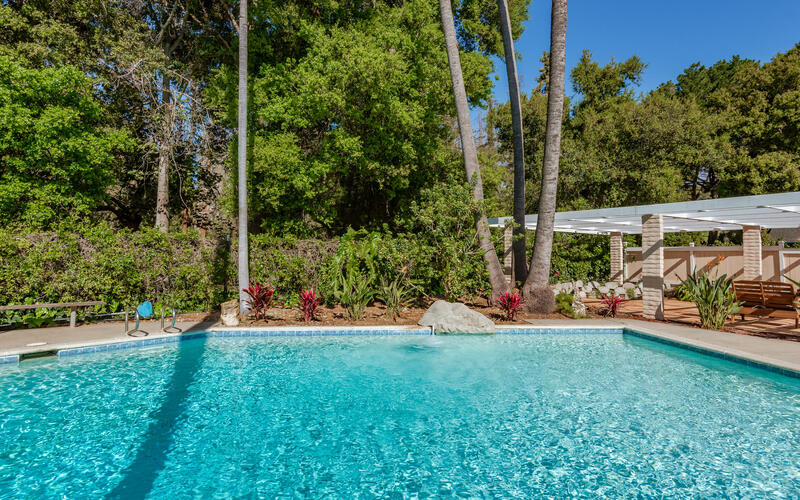 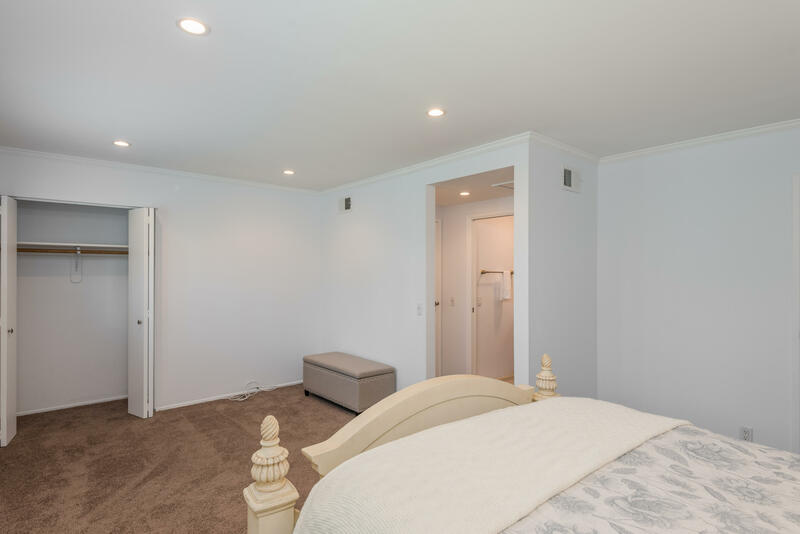 This entertainers delight includes 2 master suites, BRAND NEW roof, and a tropical backyard w/ a pool that backs up to Stow Grove Park. 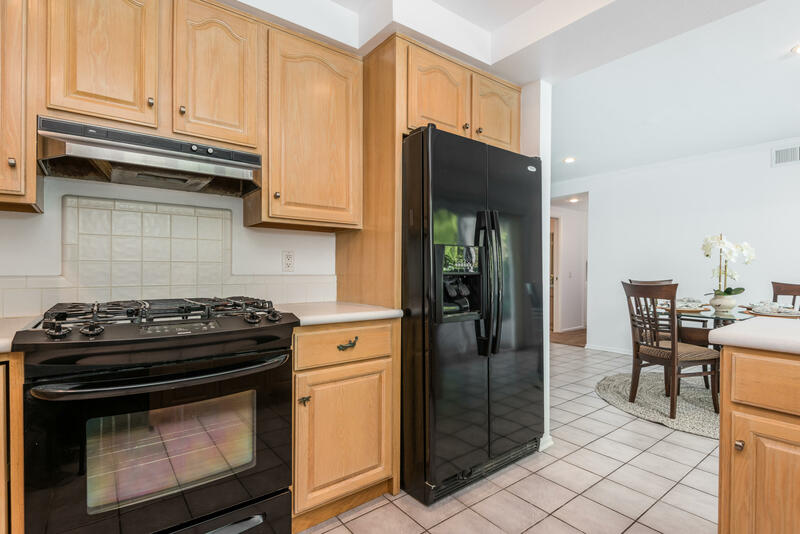 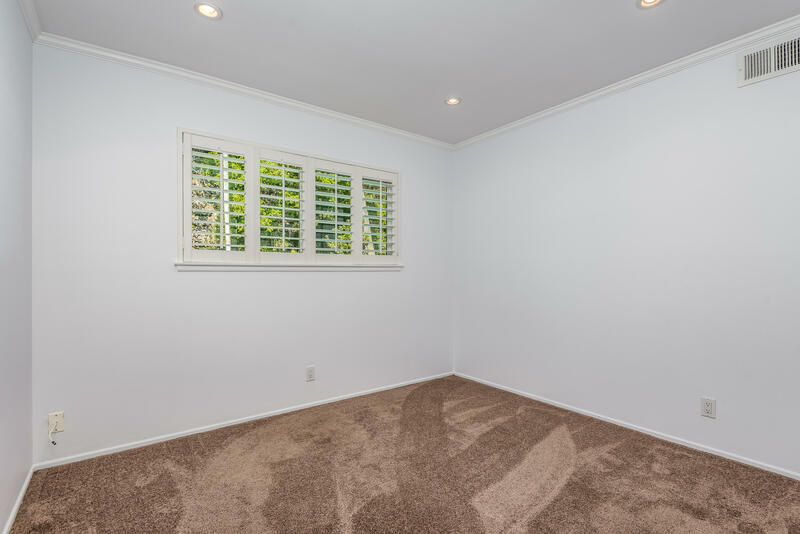 Other highlights include new interior paint, spacious living room w/ fireplace, high-efficiency furnace, multiple fruit trees, and much more! 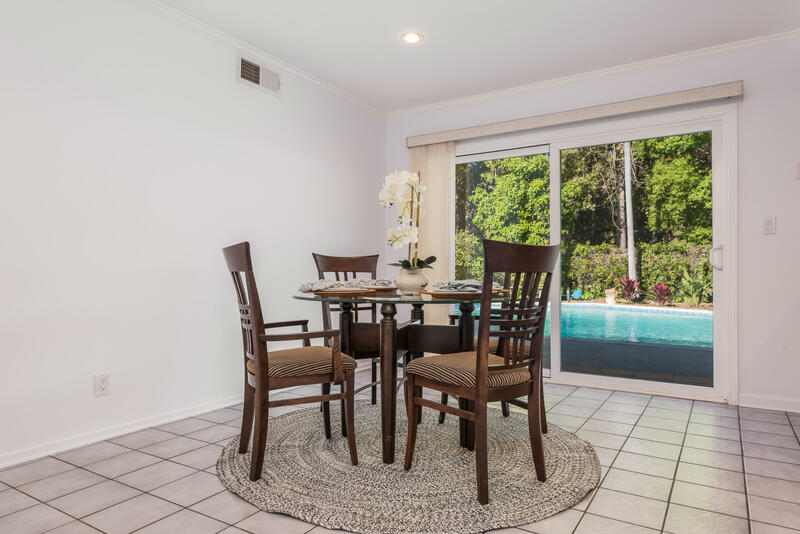 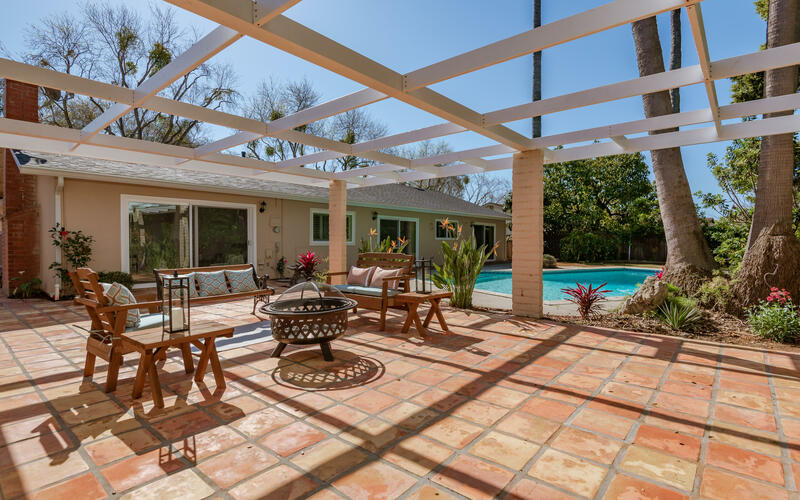 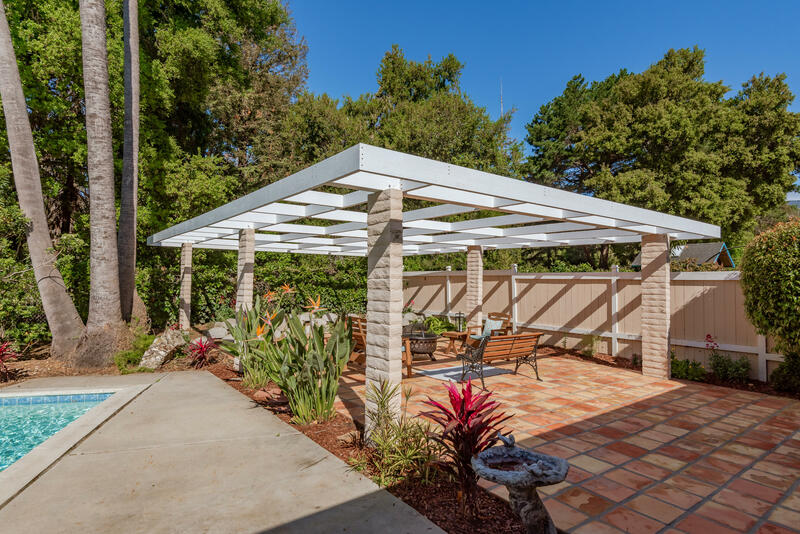 The backyard is perfect for spending sunny afternoons BBQing under the newly built pergola while friends & family soak up the beautiful scenery from the spacious pool.